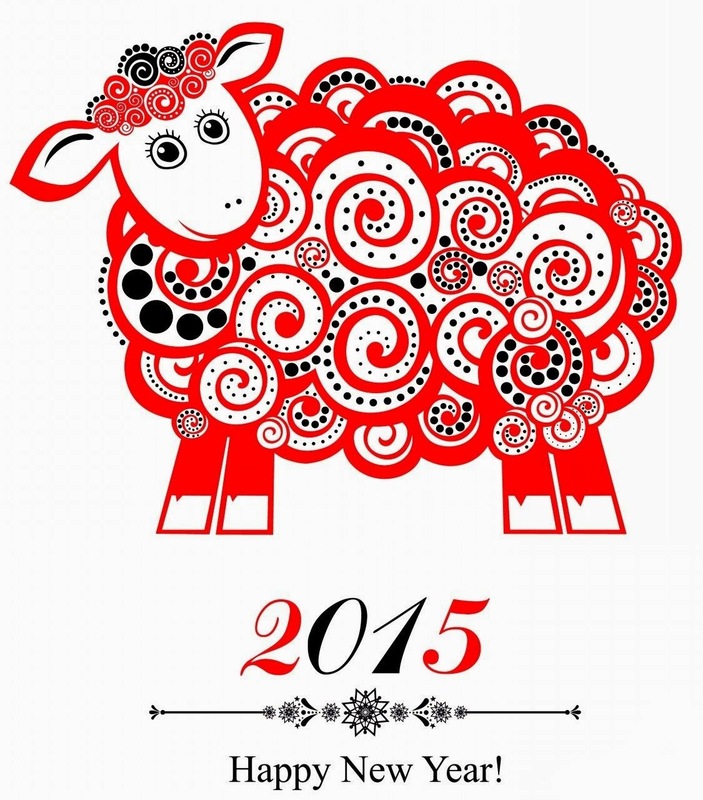 Join the USCPFA as we welcome the Year of the Ram at Canton House on Ｓunday, February the 22nd, 2015. Dinner seating begins at 6:30, but come early to visit with friends and browse the auction items. 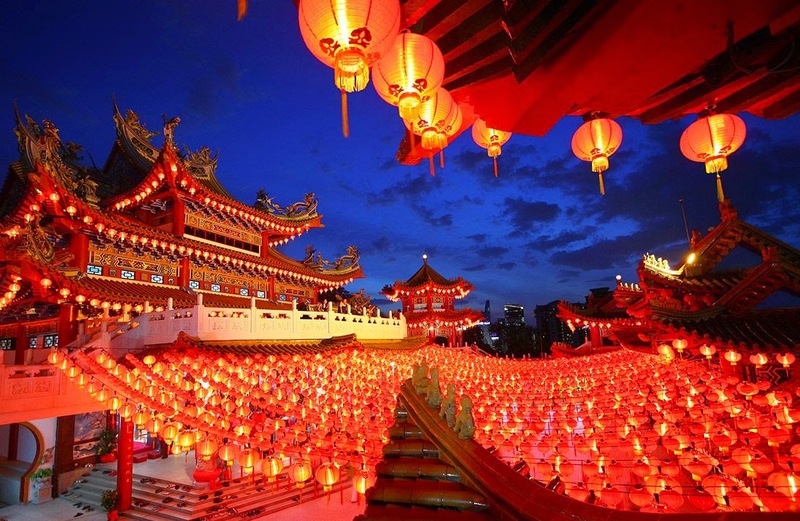 This year's dinner will feature the dish no Chinese New Year is complete without, Whole Steamed Fish, as well as other delicious treats such as, Peking Style Pork Chops; Vegetables with Garlic Sauce; and Ground Pork and Tofu Hot Pot. Peggy will be on had to clear up a perplexing item, is it the year of the ram, goat, or sheep? And a special performance is planned for mid-meal entertainment. Please submit auction item descriptions and minimum bids to christa.ernst@gmailcom until 9AM the day of the banquet.